Fuller House is the reunion sequel of the long-running ABC series Full House. It was announced in August of 2014 that Full House would be returning to TV in a new revival series with some of the original cast members reprising their roles from the original series. In an April 20, 2015 interview on Jimmy Kimmel Live!, John Stamos, who will be producing the series and reprising his role as Jesse Katsapolis, said that the new series will focus on D.J. Tanner and her sons, her sister Stephanie, and her long-time friend Kimmy Gibbler. 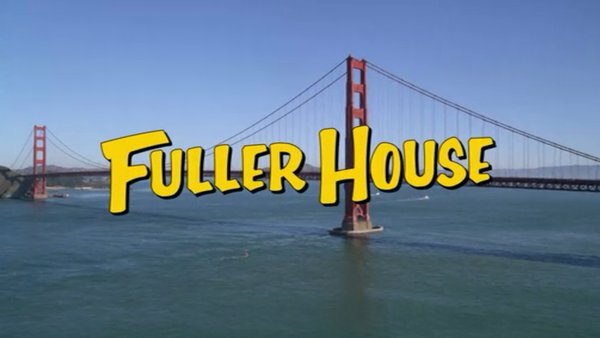 In Fuller House, the adventures that began on Full House continue. D.J. Tanner is a veterinarian who is pregnant and recently widowed, living in San Francisco, the setting of the original series. Her younger sister/aspiring musician Stephanie Tanner and her longtime friend/fellow single mother Kimmy Gibbler, along with her feisty teenage daughter Ramona, all move in to help take care of D.J. 's three boys, rebellious 13-year-old Jackson, smart-alecky and neurotic 7-year-old Max, and her newborn baby Tommy Jr.